In recent years, the air purifier market demand increased dramatically. In March this year, the formal implementation of new national standard air purifier. The 4 core indicators listed in the new national standard, can make consumers more rational, more intuitive to buy air purifiers. 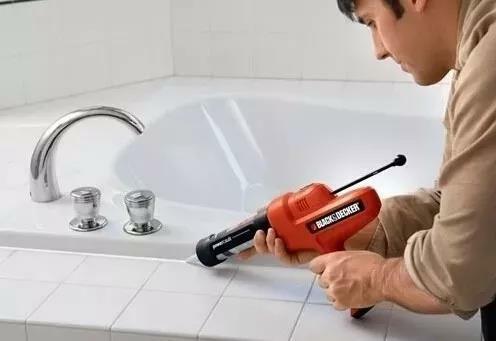 The reporter recently visited the home appliance stores found that many people still do not understand the indicators in the new national standard the significance of the purchase, are often confused. The air purifier sales season in November each year to second years in February. Last month, we store the air purifier sales had exceeded 320 thousand yuan, compared with the same period last year grew by about 10%. Suning Tianyi life appliance sales supervisor Huang Yanfu told reporters, the air purifier sales now account for the store of life general electric 30% sales, the momentum of rapid development. Every time a small explosion of air pollution, will make the air purifier market ushered in a wave of “outbreak”. “Since 2013, sales of air purifiers showing explosive growth. Especially in 2014, 2015, the average annual growth rate of over the air purifier sales Deputy General Manager 150%. 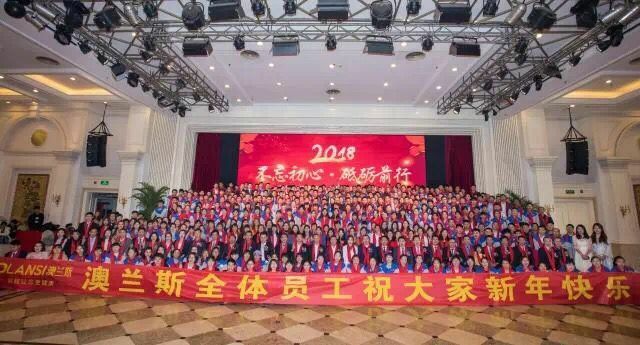 Su ningyun group Limited by Share Ltd in Ningbo area management center Hu Yu told reporters, although just entering the season, but this year he air purifier sales confidence. According to Hu Yu estimates, this year Ningbo air purifier sales reach at least twenty thousand units. SHARP, Blueair, Olans. ..Today, the market range of air purifier brand many people have no choice. “In fact, no matter what the purification principle, is to detect the air purifier according to the detection method of the same.” Hu Yu told reporters that the measure of an air purifier performance of the 4 core indicators can refer to the new national standard list: clean air volume (hereinafter referred to as Cadr), the cumulative amount of purified (hereinafter referred to as CCM), the purification efficiency and noise. “Cadr value, clean air volume per unit time through the filter output. In general, the bigger the Cadr value, the purification ability is stronger.” Hu Yu told reporters, usually, the applicable area of clean air available amount multiplied by the coefficient of air purifier (0.07 – 0.12) to estimate. The Cadr value is 400 per hour cubic meters of air purifier for example, its application in the area of 28 square meters to 48 square meters. As for the air purifier to output that can work long, mainly to see the value of CCM. That is to say, the bigger the CCM value, the service life of the screen is longer. Hu Yu also told reporters that the air purifier mainly relates to particles and formaldehyde two pollutants. If an air purifier is marked with particles of Cadr value, CCM value, Cadr value and marked with formaldehyde, CCM value, indicating that the air purifier can purify particles can also purify formaldehyde. Purification efficiency and the operation noise of the air purifier, is also an important indicator to measure the performance of the product. “In general, clean energy efficiency rating for air purifier, air purifier is superior to the qualified level.” Hu Yu said that the air purifier is the implementation of noise as low as possible.3 months of the new national standard, the highest air purifier the noise should not exceed 70 dB. “After the implementation of new national standards, the core index of air purifier in the packaging or instructions of the conspicuous position marked, consumers should only compare related values, can find a suitable air purifier.” the city Consumer Protection Committee Deputy Secretary General in Leimin told reporters that some business performance in order to more intuitive publicity of air purifier also, the relevant numerical made stickers in the air purifier. An air purifier to determine whether the implementation of the new national standard, standard execution view the product packaging or instructions. If the standard is GB / t18801-2015, is according to the new international standard production. In addition to the related numerical selection air purifier, consumers can choose according to the different functions of different air purifiers. 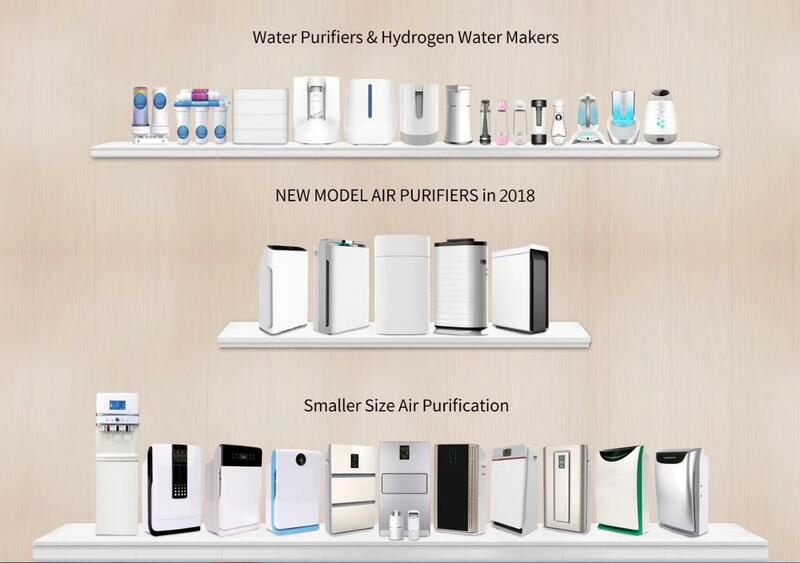 Young and old groups can choose the air purifier with microorganism removal function, but has the function of air purifiers generally higher prices; if consumers do not want to often replace the filter, can choose CCM value of air purifier is bigger; if consumers use air purifier in a newly renovated room, can choose Cadr value formaldehyde air purifier with formaldehyde high CCM value. The use of air purifiers, when to replace the filter, is a lot of consumer concerns. The reporter visited found that the current situation of air cleaner production at present most manufacturers can automatically prompt screen. For example, PHILPS air purifier, just change the filter, the air purifier will be displayed on the display of “C7”; when the filter needs to be cleaned, the air purifier will be displayed on the display of “F0”; when the filter needs to be replaced, display the word “A3” is the air purifier on the screen. 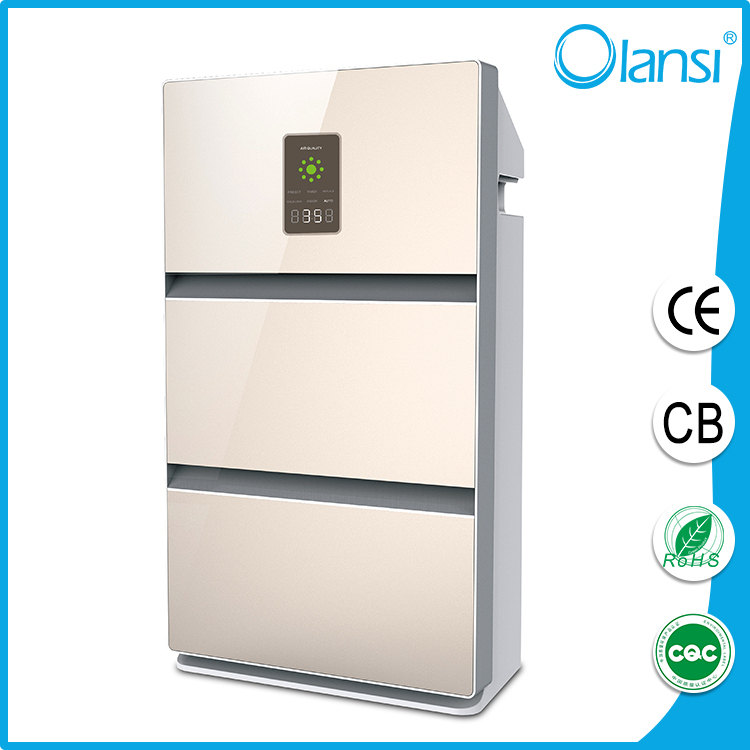 The current status of air purifier Olans display screen more directly. According to guideintroduction, Olans air purifier filter display the number of days to 0, consumers should replace the filter. A haze into the winter season, masks, air purifiers and other products demand, seems to have become law. And with the heating season, the air quality situation may become more severe. The reporter visited Taiyuan several appliance stores found all kinds of anti haze products ushered in a buying spree. The influence of air quality, people have taken measures to buy air purification products to deal with. In Taiyuan electrical appliance stores, in order to facilitate the consumers to buy air purifier products are placed in the most prominent position. The new road is located in a home appliance store sales staff told reporters that in recent years, due to the weather, air purifier market is very hot, not only in Taiyuan, many other people in the northern city with purchase intention. “Air purification products for the autumn and winter haze depend more and more intense, dependent on the weather situation is quite obvious.” the sales personnel, recently sold in more than half of small household electrical appliances, air purifier products, some good the brands and models of products are often out of stock, National Day during the purification rate of high net worth of the Gao Jie product sales more than doubled last year. To reduce pollution, clean air to breathe, anti haze products have become the necessities of daily life of consumers. 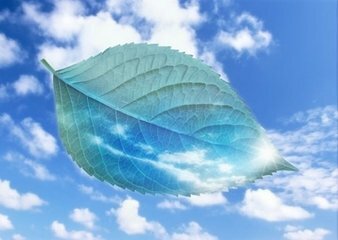 This year the new national standard in March formally implemented, air purifier products standards become there are rules to follow, the air purification products chaos situation has improved, related products to enter the era of regulation. However, in the face of the market every kind of products, some consumers are confused at the time of purchase. “When a serious haze days in autumn and winter, my throat is uncomfortable, because it is not good for health, want to buy an air purifier, but to see so many brands, know so much, or don’t know what to do.” Taiyuan “after 50” Ms. Wang Yujing told reporters, according to the purification effect of choice, but many air purifiers hit “high-tech” signs, some marked “formaldehyde removal rate of 99.9%, some marked” Plasmacluster technology “, make a person dazzling, no start. For many years engaged in the sales of home appliances industry in Taiyuan Li Yuan suggested that the air purifier type are many, some can sterilization, some in addition to haze, consumers should not blindly buy. Before the purchase, must have a clear purpose, and then targeted to choose their own family products. If the new home repair, you can choose to go to formaldehyde. There are a lot of domestic and imported brands are designed for this. If it is to clean the indoor air, you can choose to clean, good dedusting effect, with the function of sterilization products, many brand products can be intelligent in addition to formaldehyde, haze and pm2.5. “in addition, many doors and windows closed to prevent haze into, in fact does not to prevent air pollution, can reduce the PM2.5 index, but will make the air circulation is not smooth, easy to breed bacteria, and other microorganisms in a confined environment, will cause harm to human health. Therefore, the autumn” Winter haze, the correct method is more important.